Weightlifter CJ Cummings has been poked and prodded, hooked up to electrodes and high speed cameras monitoring every kind of human performance indicator one can imagine. He’s been marveled in real-time and analyzed in slow motion. And everyone studying him has come back with the same answer: a shoulder shrug. What Cummings is doing is hard to fathom. 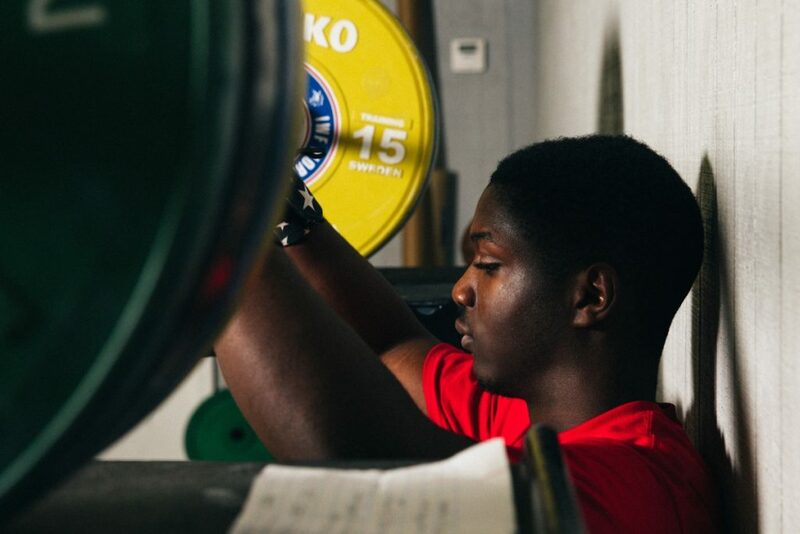 In June of last year, he set three new youth world records and is the current American men’s record holder in the clean and jerk (182 kg) and total (317 kg) as a 69kg lifter. He is just 17 years old. And yet Cummings is throwing 400 lb. overhead with the kind of ease that suggests he isn’t, he can’t be, a regular human. Sure, regular teenagers take out the trash and shoot hoops, which is one of Cummings’ favorite non-lifting activities. But they don’t get asked for their autograph or routinely out-shine grown men at elite lifting competitions. 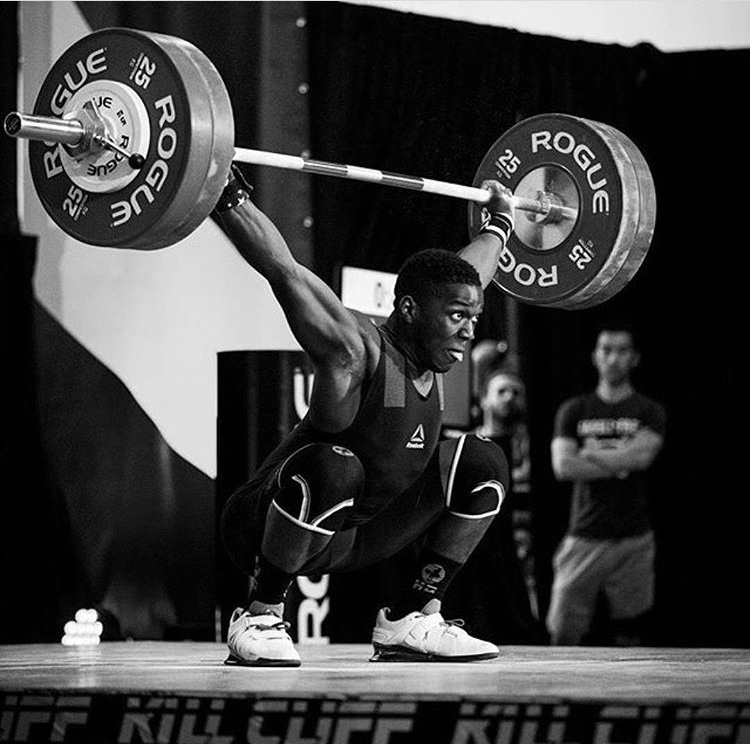 Cummings has been called the Michael Jordan and Lebron James of weightlifting, a beacon of hope for a United States that hadn’t had a male Junior World Champion since 2000, the year Cummings was born. 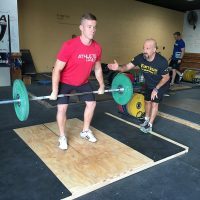 Jones, the coach of Team Beaufort (S.C.) Weightlifting Club, has seen the phenom since the beginning. CJ, along with older brother, Omar, had been going to the gym since he was in diapers waiting for Crystal. So, it wasn’t a surprise when the brothers started lifting as a means to get stronger for football. The following year, he was invited to his first international competition, Youth World Championships in Uzbekistan. There he was, a 12-year-old amongst 500 or so of the best young lifters, the majority of whom were 17. Cummings wasn’t intimidated. In fact, he fell asleep backstage on the cot. Gone are the days when Cummings can snooze minutes before he takes the platform, but the 16-year-old has never let nerves get the best of him. Since the very beginning, he has heard Jones preach perspective. This isn’t life or death. This isn’t the end of the world. This is lifting and lifting is supposed to be fun. Jones laughs at the memories. “It’s better now that he’s older [and can drive]. But he would get legitimately upset if he was given a certain time to train and was dropped off 5 or 10 minutes late,” Jones said of Cummings. 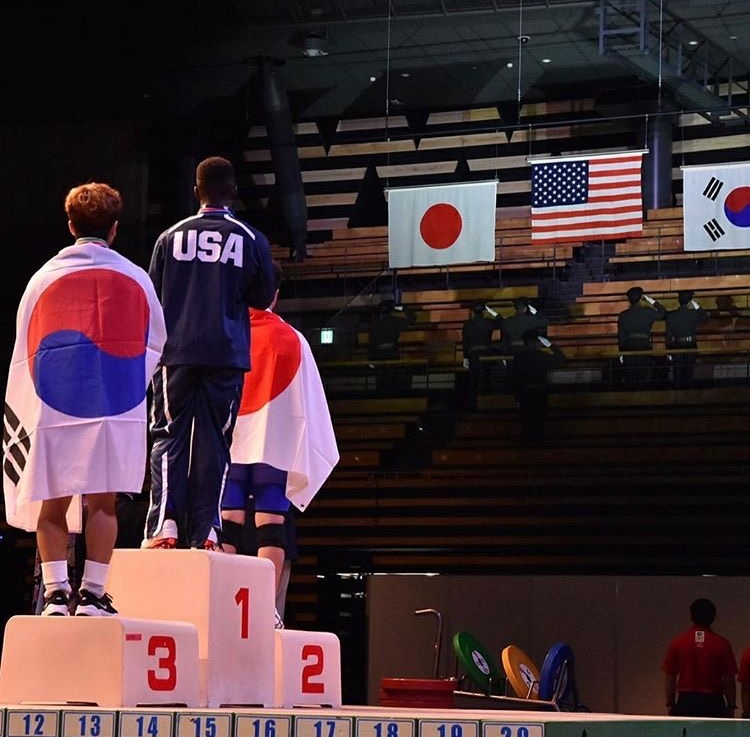 Cummings has his sights set on the Tokyo Olympics in 2020. He fell short in 2016, as the U.S. men sent just Kendrick Farris, Cummings’ mentor with whom he chats with quite regularly. He was just 20 years old then, perhaps just starting his weightlifting prime. Jones, who works with weightlifters as young as seven, insists they are in it for the long haul. Cummings has just five single sessions a week and they don’t go longer than two hours. They go to great lengths to ensure he’s properly recovered and nagging aches and pains don’t develop into injuries. Of course when any lifter is causing the stir Cummings has, in a sport littered with performance-enhancing sanctions, the whispers are there. And so is the US Anti-Doping Agency (USADA), who doesn’t go longer than 3-4 weeks without visiting Cummings as part of their random year-round testing. 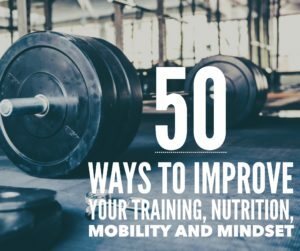 With the IWF World Championships happening this week in Anaheim, the mantra is, and has always been, to be just one kilo better. All eyes, as usual, will be on Cummings. “He was given a gift, but you can’t just pooh-pooh that,” Jones said. “It’s not that he just has it and continues to have it. He’s worked from the time he was 10 years old. He has not skipped a beat. He is absolutely determined, disciplined and focused to do everything he’s asked to do. How blessed? No one knows. american record, cj cummings, team usa, usaw, weightlifting. Bookmark.